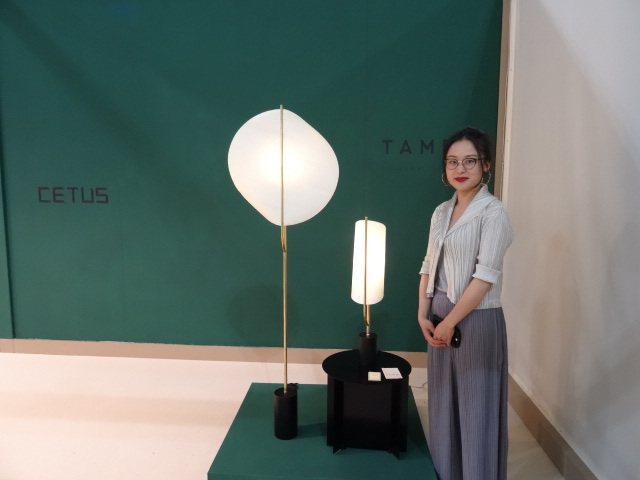 Many of the prototypes presented in the previous editions have gone into production and many of the 10.000 young designers who have taken part over the years are now well known in the design world. 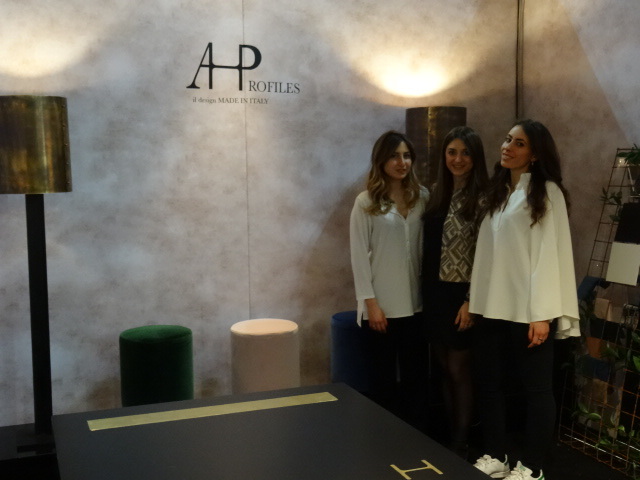 We have selected our favorites designers that we hope will be famous in the next future. 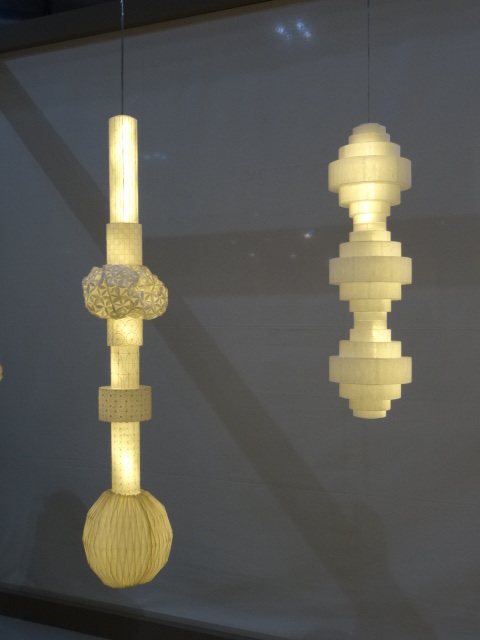 Keiko Haraguchi produces handmade original paper lamps, which has a thin, delicate, warm and special beauty. 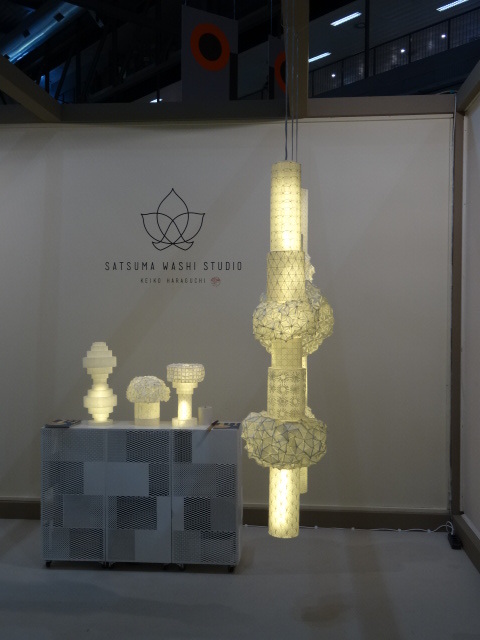 Using the mulberry tree that is nature friendly, the lamps renewing the old Japanese traditional craft paper. The A. Profile studio is composed of five young italian architects who elaborate the shape of metal profiles reused by disposal building. They transform the metal profile into furniture with a high quality design, blending it with fine materials like brass and velvet and using exclusively Italian handicraft. 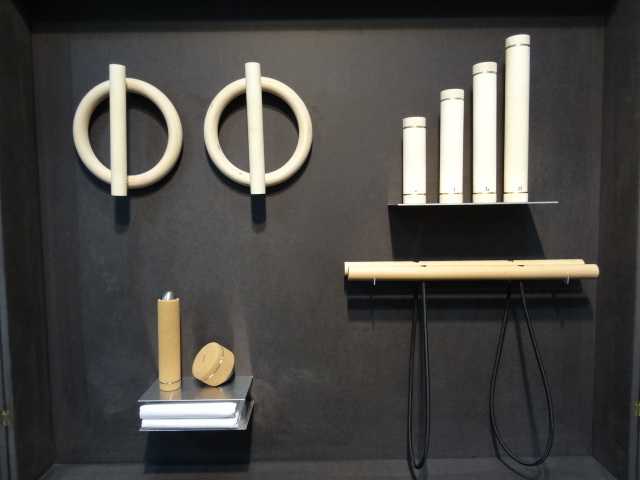 Fritz Grosspietsch and Andreas Bachmann are the designers and founders of Kenkō. 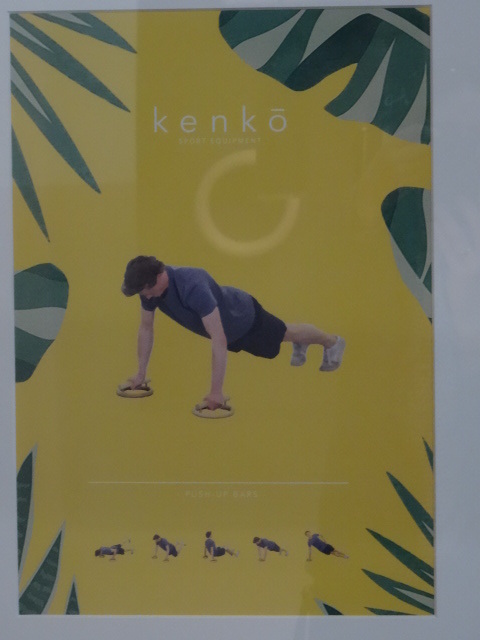 Kenkō develops sport and regeneration equipments for daily use at home, selecting natural materials as wood and cork. 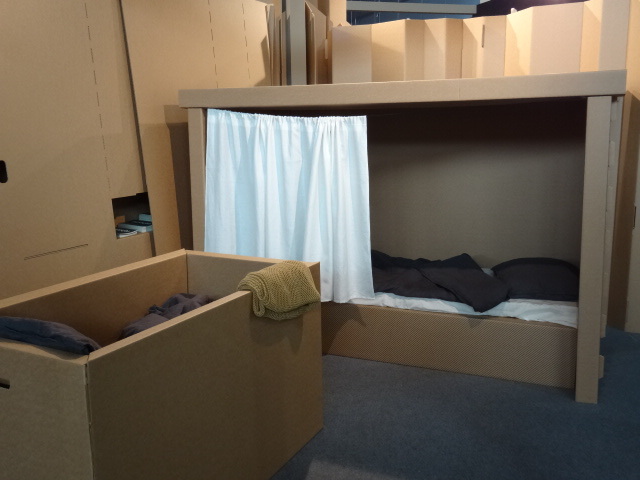 All the equipments have form and function of minimal design. Not only pure sport devises but also sculptural objects at home as well! 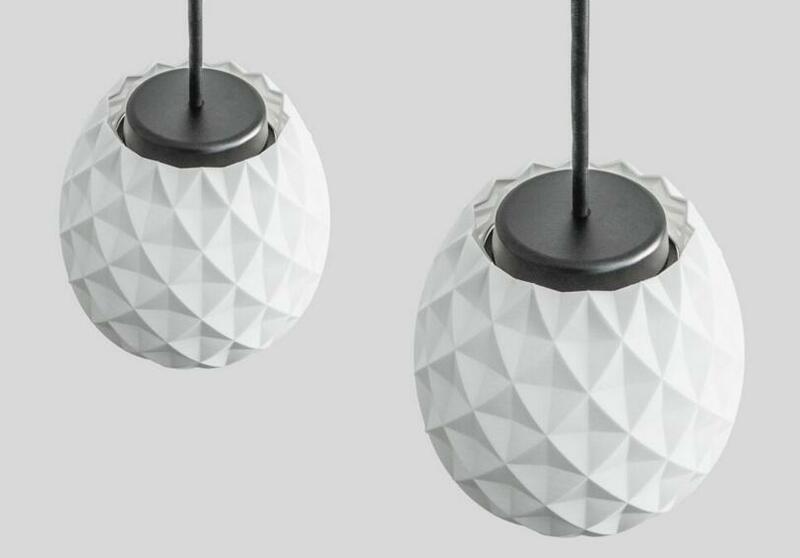 Jorge Diego Etienne studio’s work produces furniture, accessories and lamps. 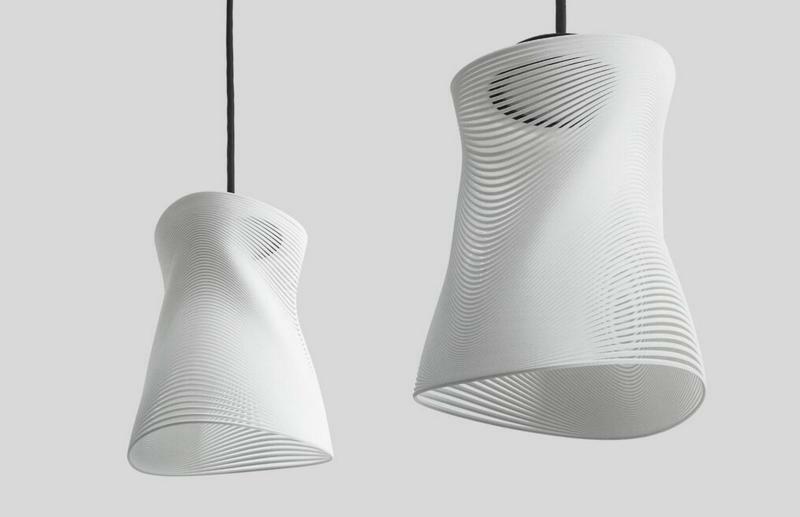 His projects are elegant and classic piece as Decimal a lamp made by the combination of two leading technologies: LED lighting and 3D printing, or Lamp 003 with its texture composed by geometric intersections of reticles. 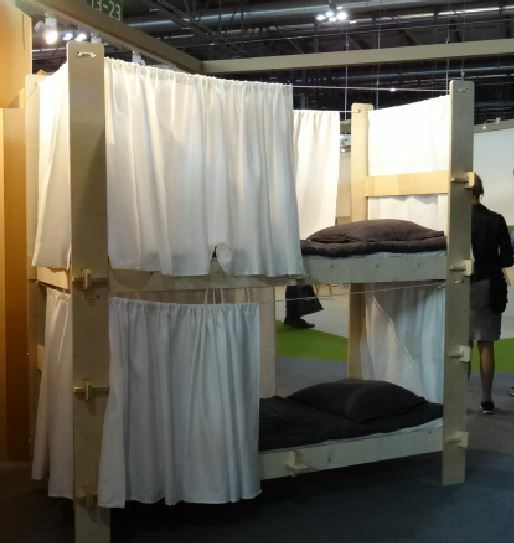 The main goal of the Rehome designer group has been to develop the rapid production of inexpensive furniture to meet the criteria of the primary needs in temporary housing, from emergency arrangements to festivals or other major events. The products are in line with the principles of sustainable development. Kusheda Mensah is a British born Ghanaian designer, based in London. 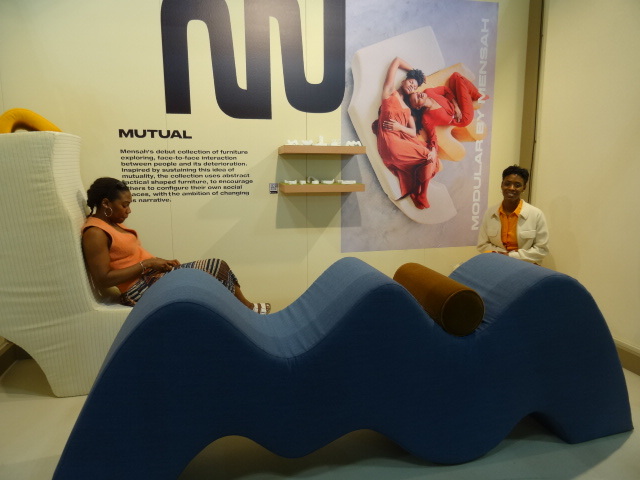 Her latest project entitled ‘Mutual’, are modular pieces of furniture, representing the mutuality, connection and closeness shared between humans, as well as the human form itself. Connecting both furniture and promoting better social behaviours. 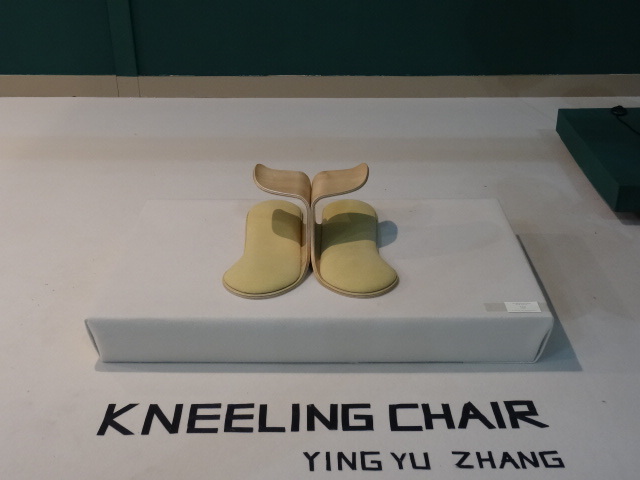 Ying Yu Zhang, winner of the Shangai Satellite Award 2017 , has designed beautiful and charming lamps and a comfortable Kneeling chair to support the body during the traditional seating.